(PRLEAP.COM) TORONTO, ONTARIO, MARCH 18, 2019 - Ontario drivers can conveniently access their driving abstract from the provincial government. These reports contain information relevant to Ontario residents who expect that their driving record will be scrutinized when they apply for work that requires a lot of driving, or when they're searching for the cheapest car insurance. Anne Marie Thomas of InsuranceHotline.com likes to see drivers take advantage of the service. "We encourage drivers to seize the opportunity to review their driving records before they go shopping for insurance coverage", she says. "It helps them keep track of their driving status and points, and that are helpful when you're in the market for insurance". Statement of Driver Record (three-year history) contains driver identification, license number, class, and expiry date, and information on tickets, suspensions, demerit points and suspensions, and medical due date for commercial drivers. Driver License History includes driver class and dates they were approved, (including G1, and G2 dates) and any other amendments and respective dates, previous addresses, replacements and renewals. 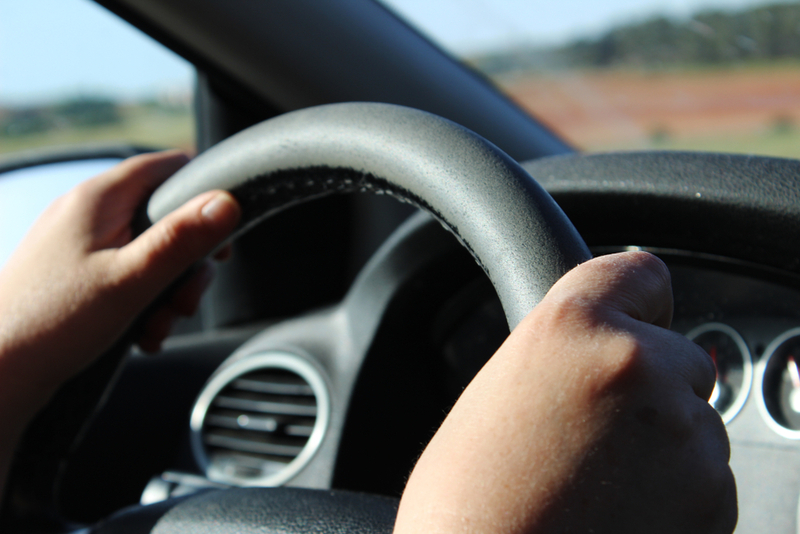 Statement of Driving Record (five-year restricted) is a five-year abstract, with driver identification, licence number, class, expiry date, conditions/restrictions, height, date of birth, gender and status information. Also included are any Highway Traffic Act convictions and suspensions over the past three years, Criminal Code of Canada driving convictions, suspensions, and reinstatements over the past five years, and the date of conviction, total of current demerit points, fine default suspensions over the past three years, medical due date for commercial drivers, and the earliest licensed date available. Extended Driver Record includes Highway Traffic Act convictions, suspensions and reinstatements over the past three years, and all Criminal Code of Canada driving convictions, suspensions, and reinstatements as far back as available, with the demerit point total. Restricted Driver Record – contains all information about the history of the driver including all address changes, driver class (G1, G2, G) with change dates, and Highway Traffic Act or Criminal Code of Canada violations. You can find contact information for ordering all records at Ontario.ca. InsuranceHotline.com  publishes rates from 30+ insurance providers, to help Canadians find the best insurance rates for themselves. Use our site to find the best rates on Auto, Home, Travel, Life and Commercial Insurance.